Taipei, Taiwan – In May, NZXT introduced the world to its first piece of software, CAM. A simple companion for your PC, CAM brings cloud integration, mobile support and a modern user interface together to create an effortless PC management experience. 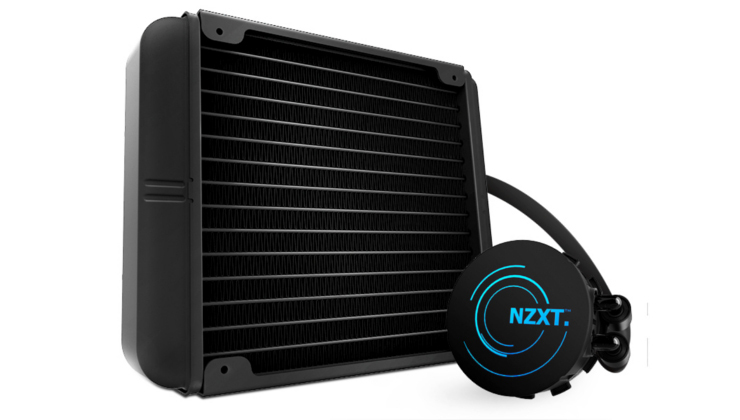 Now, NZXT is proud to introduce the first three CAM compatible products, the GRID+, the Kraken X41 and the Kraken X61. 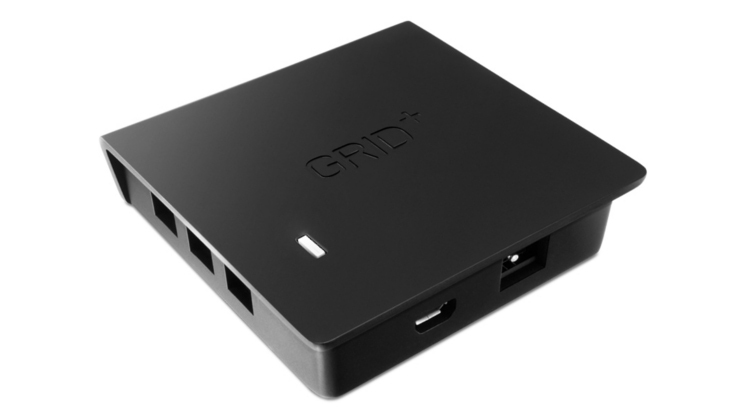 GRID+ is a digital fan controller with 6 channels and up to 30 watts total output. Working alongside CAM’s desktop and mobile applications, the GRID+ software allows you to manually or automatically adjust and monitor your fan speeds with ease. Additionally, CAM will notify you of any abnormalities such as disconnected fans, unusual voltage or odd fan speeds. Following in the footsteps of NZXT’s original Grid, GRID+ can be installed in any discreet location, making cable management a breeze. 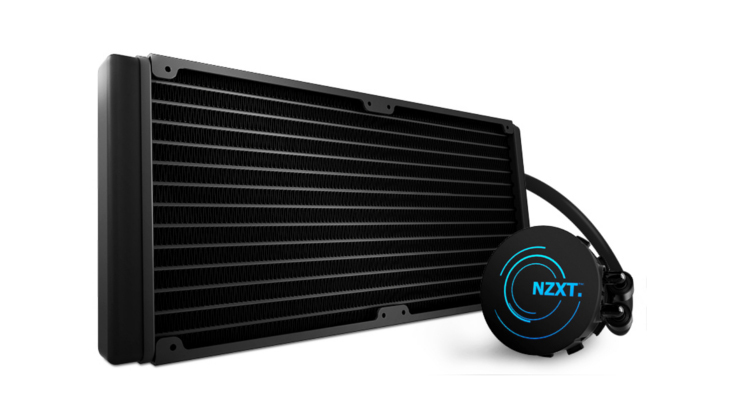 The Kraken X41 and X61 take NZXT’s industry-leading 140/280mm CLC platform to new heights by combining the latest in cooling hardware and software technology. The new Krakens are the first consumer closed loop coolers with integrated variable speed pumps to provide minimal noise during use without sacrificing top end pump power. 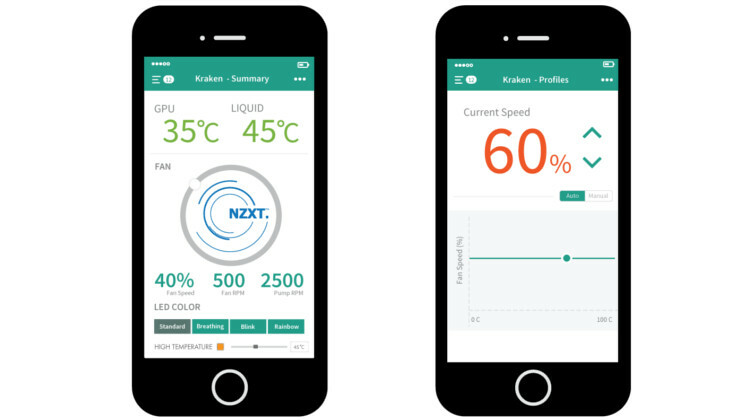 NZXT’s modernized Kraken software lets you control and monitor the Kraken’s fan speeds, pump speed, HUE LED lighting and more. CAM will also notify you of any problems and allow you to access vital cooling performance data over time to ensure optimal PC performance. Complete with newly designed high performance fans, an industry leading six year warranty and improved installation hardware, the Kraken X41/X61 offer a truly refined liquid cooling experience. CAM is designed to grow alongside your PC. When you upgrade your system with a CAM-compatible product such as the new Kraken or GRID+, you will automatically unlock additional functionality for your own CAM Ecosystem. The GRID+, Kraken X41 and Kraken X61 will be available soon through your local NZXT EU distributor for just €19.99, €99.99 and €124.99 respectively.